If you’re in need of a new true crime show to satisfy your cravings for mysteries, then The Act is the 2019 series you MUST put on your watch list! Hulu has brought to life the true story of the life of Gypsy Rose Blanchard and the murder of her mother, Dee Dee Blanchard. The truly complicated and haunting story follows Dee Dee, a mother trying to do her best for her chronically-ill daughter Gypsy Rose when they move to Missouri from Louisiana in 2007 and become beloved by the town. Hulu describes the anthology series as one “that tells startling, stranger-than-fiction true crime stories. 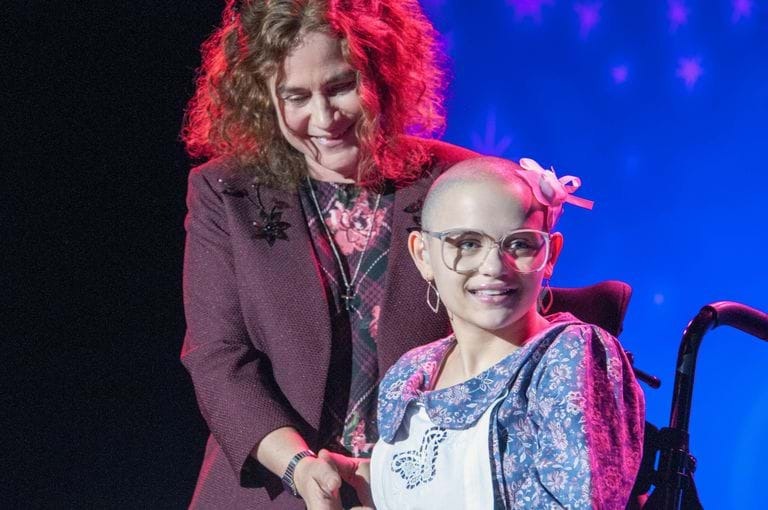 Season One follows Gypsy Blanchard (Joey King), a girl trying to escape the toxic relationship she has with her overprotective mother, Dee Dee (Patricia Arquette). The show stars Patricia Arquette and Joey King in the titular roles. Check out the intense trailer below! The Act, a true crime anthology series premieres on Hulu on March 20. You can read more about the series and the true story which inspired it here.